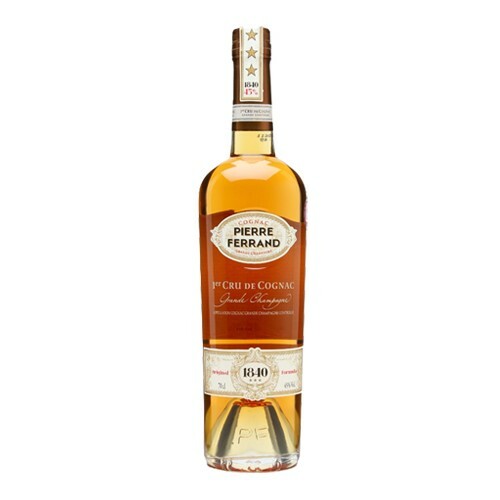 1840 is an addition to the Pierre Ferrand cognac range that has a bit of history. Based on the 3 star cognacs much favoured by the pioneering bartenders of the 19th century this has been designed to work perfectly in classic cocktails. It's also a bit punchier than the others in the range, bottled at 45% for a more concentrated flavour that should sing out in a mixed drink.